From State Route 50 to L on SR 262, 4 miles to R on Milton Bear Branch Rd to property on Right. Sign on. 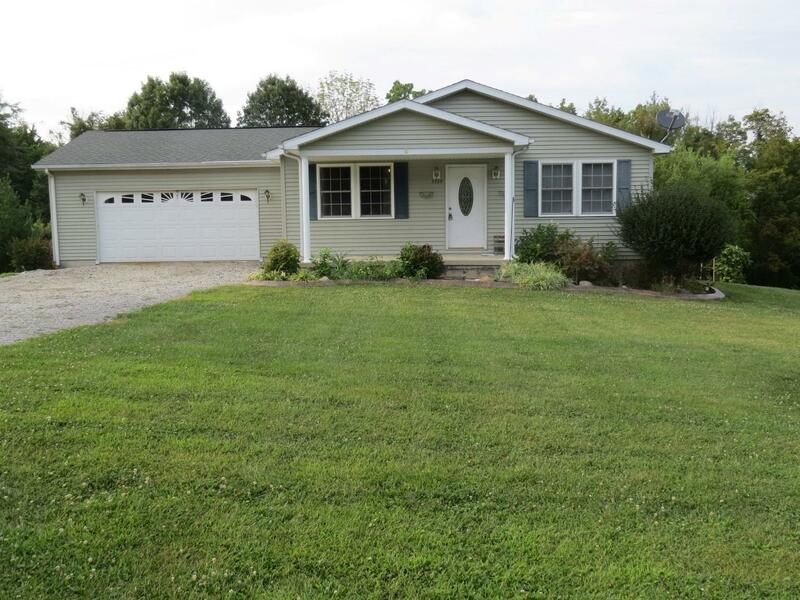 Beautiful 3 bed/2 full bath custom built ranch home located on 3.2 acres. Open floor plan.Large kitchen that walks out to wonderful deck & back yard. Unfinished lower level w/walkout. Maple hardwood floors. Plenty of room to entertain & enjoy life.